Rabia is a family law solicitor based in our Bedford and Milton Keynes offices. She obtained her law degree at the University of Greenwich, London and completed the LPC at the College of Law, London. 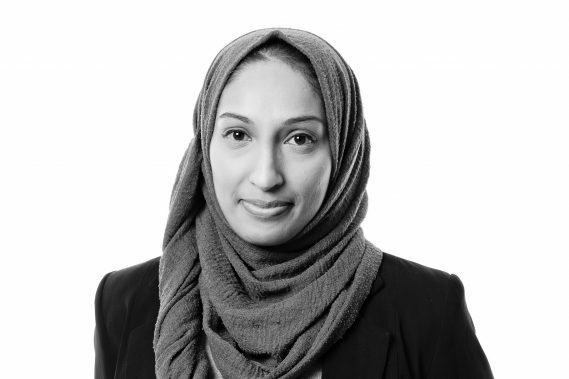 Rabia qualified as a solicitor in 2014 but has been working within the family sector since 2009.